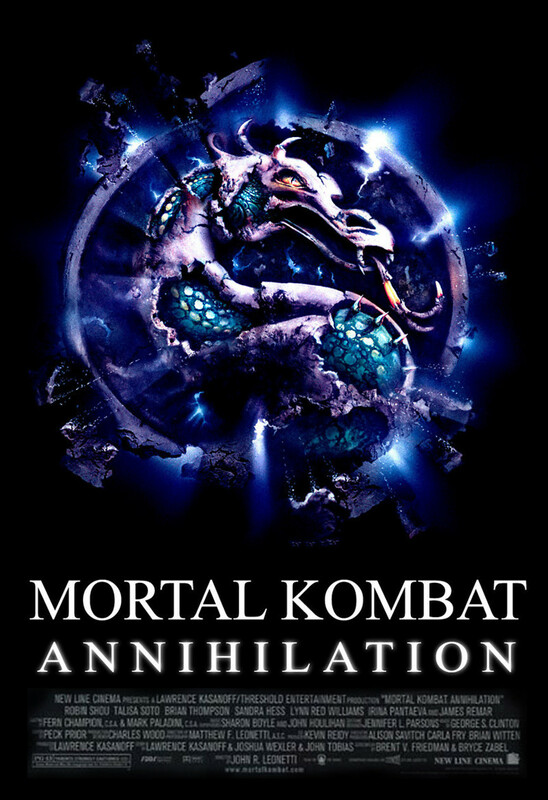 Directly after the events of the first film, Shao Kahn and his Outworld legions have invaded Earth, despite Liu Kang’s climactic victory over Shang Tsung. Their forces decimated, Kang, Raiden, and Sonya must find help in unexpected places in order to triumph; and prevent Earth’s assimilation into Outworld. Featuring an even greater cast of characters from the famed Mortal Kombat video game series, the martial arts action never ceases, in the ultimate battle of good against evil.